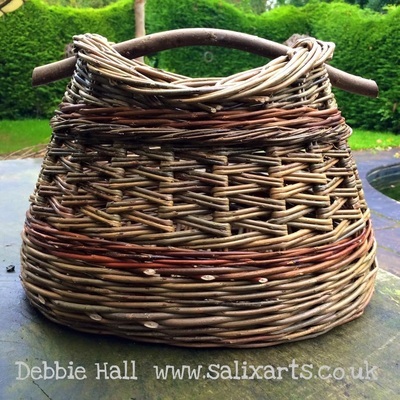 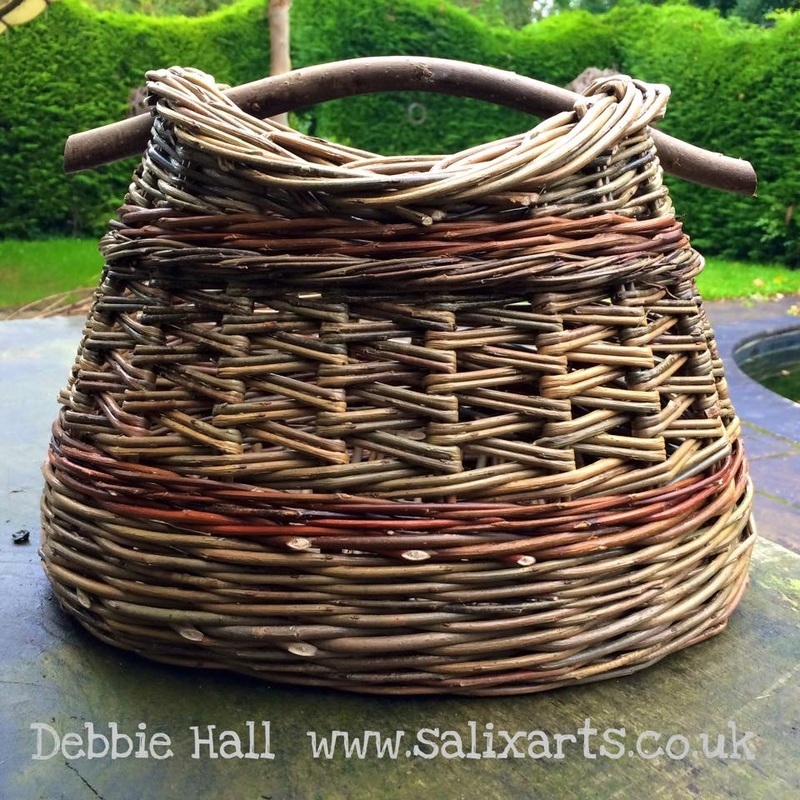 I have been hooked on willow since I made my first basket over 20 years ago. 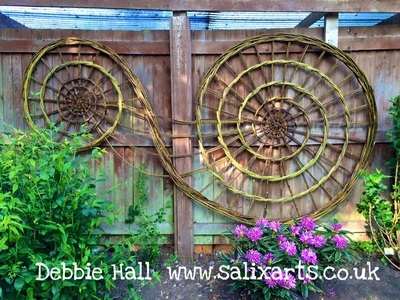 A Fine Art graduate, my work tends towards the creative, giving traditional techniques and forms a contemporary twist. 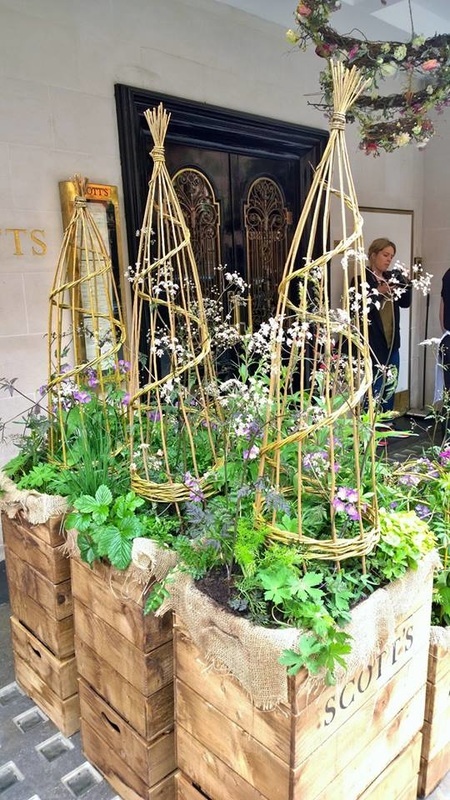 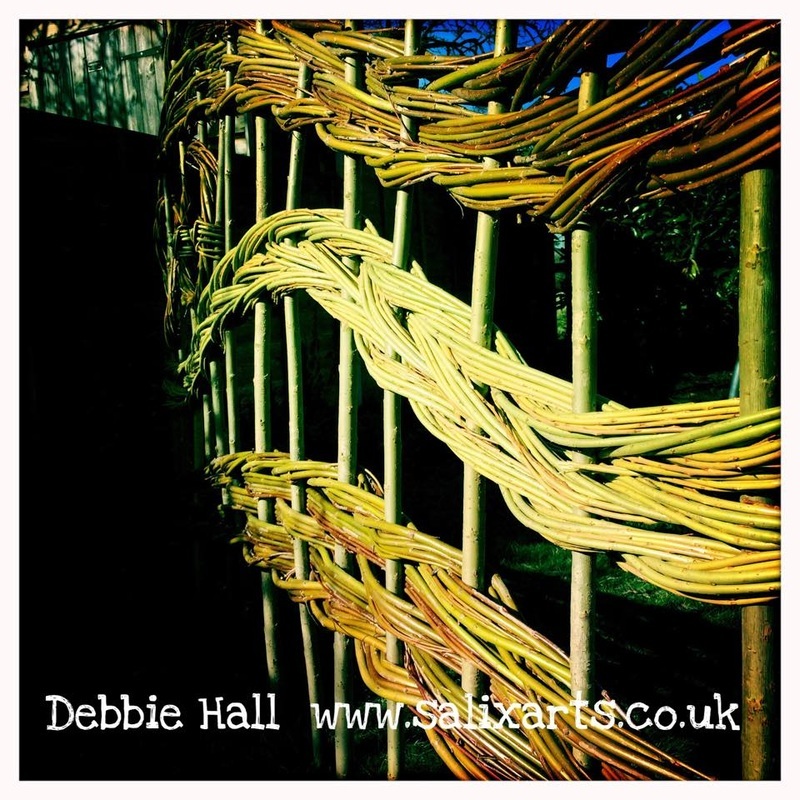 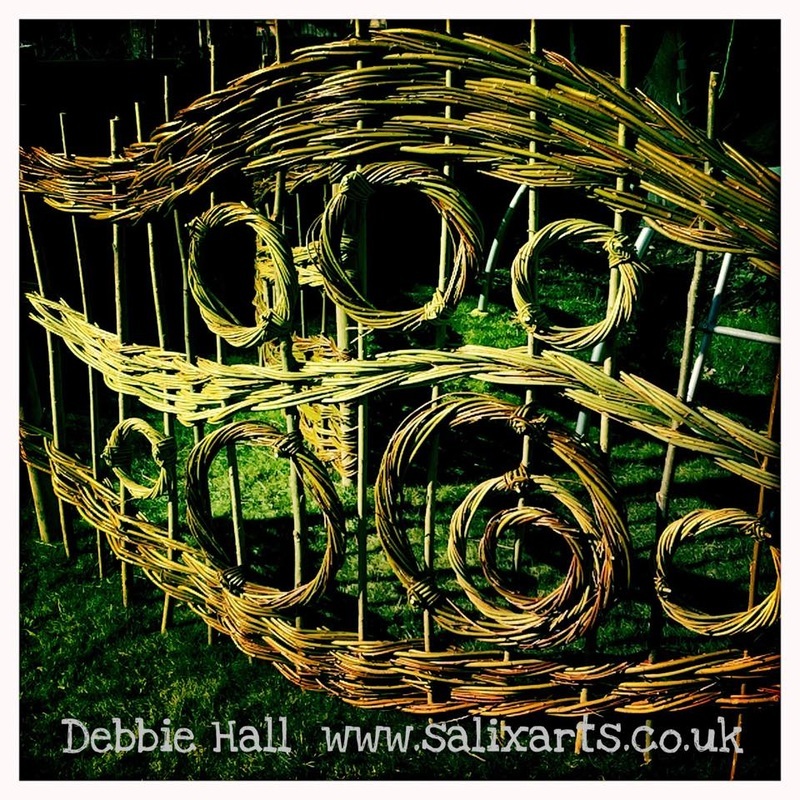 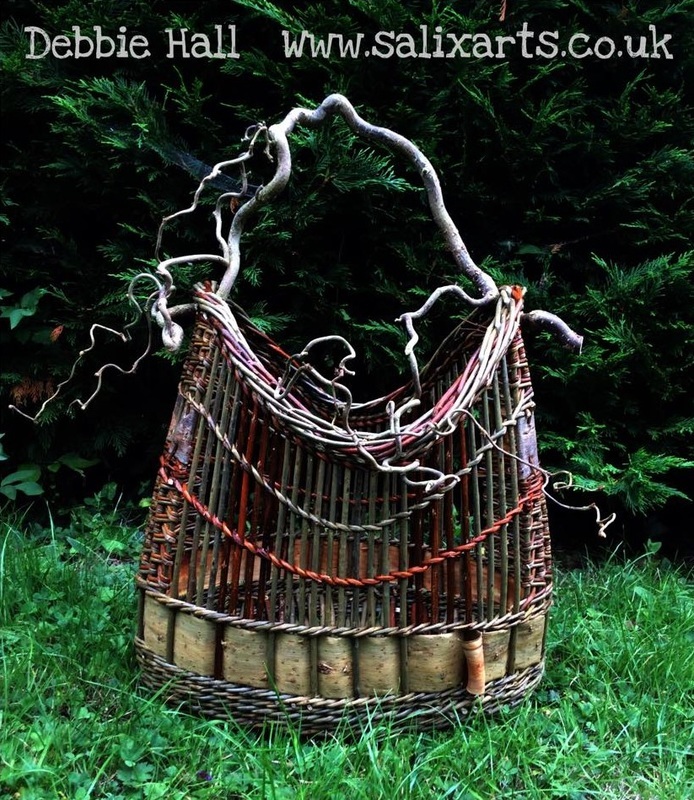 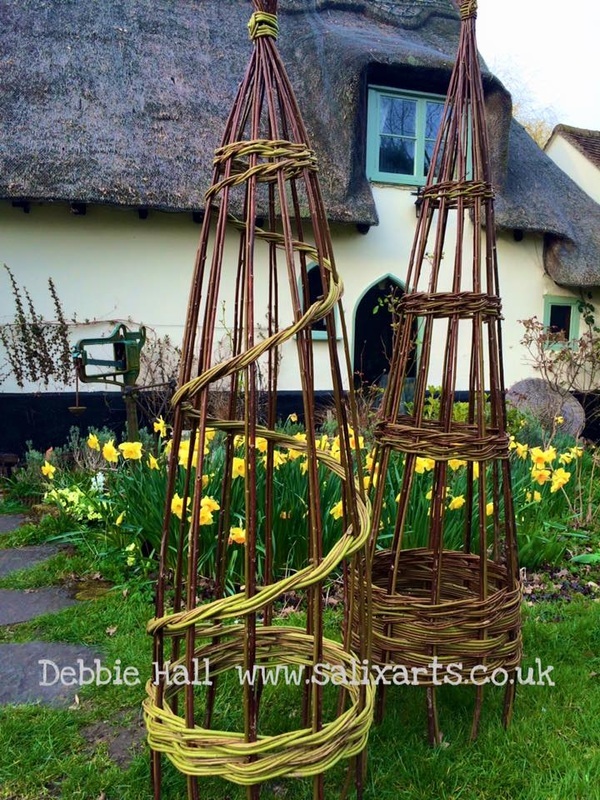 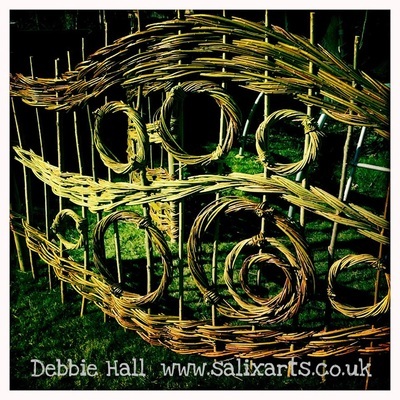 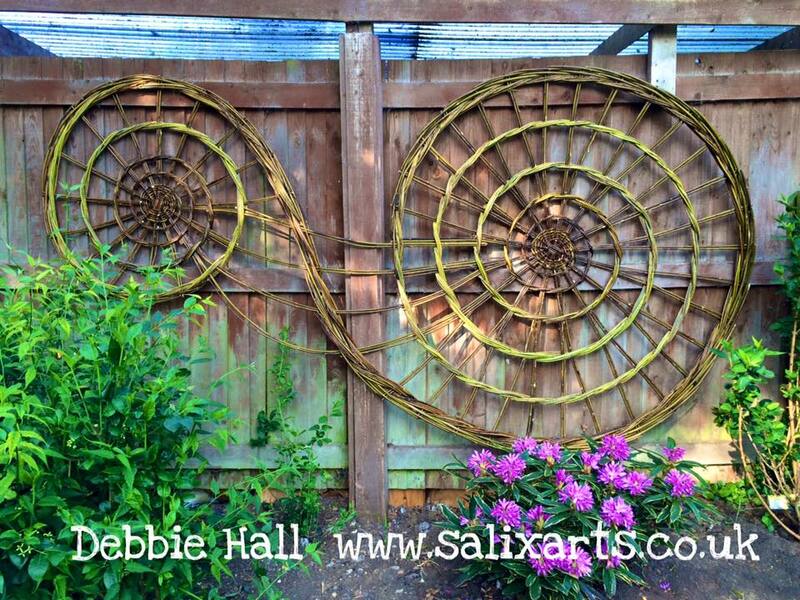 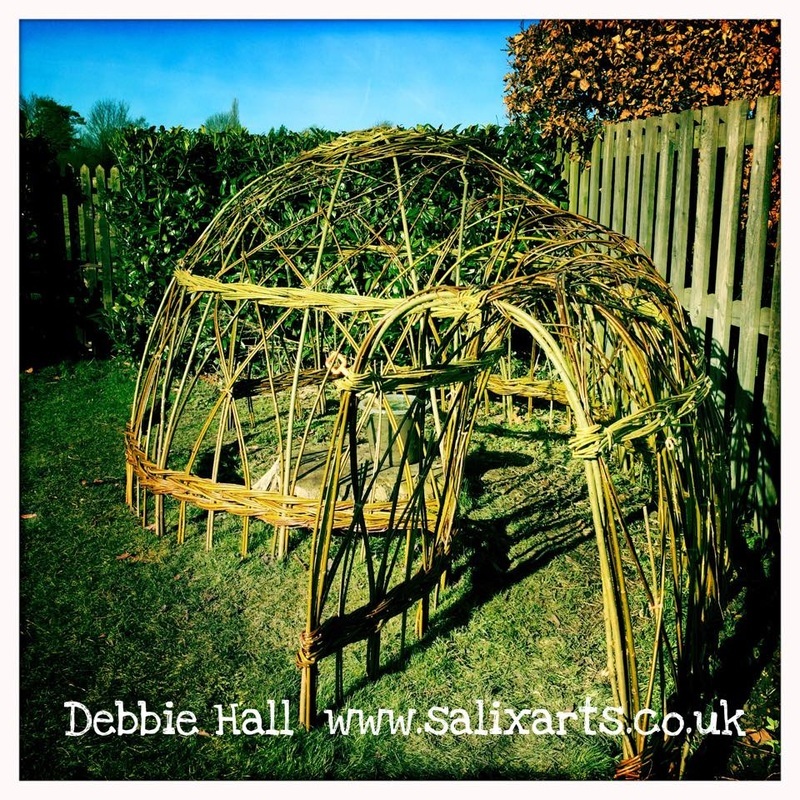 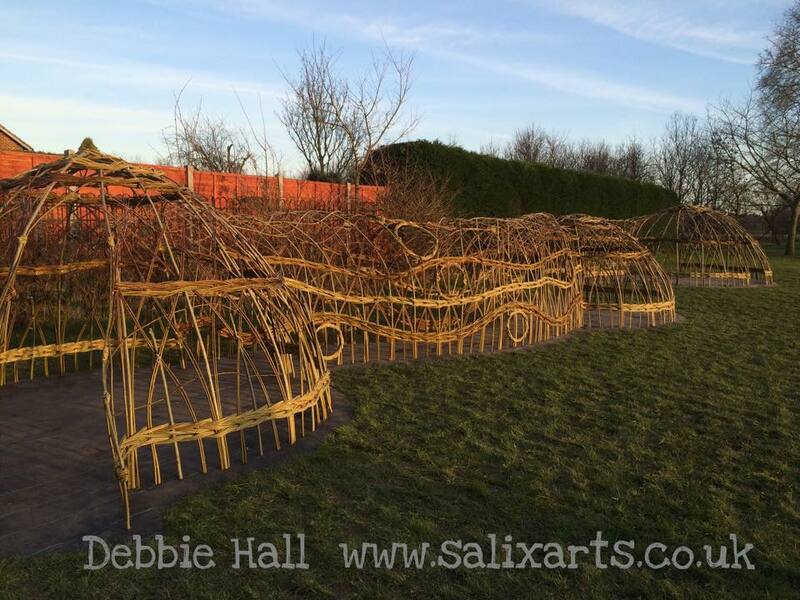 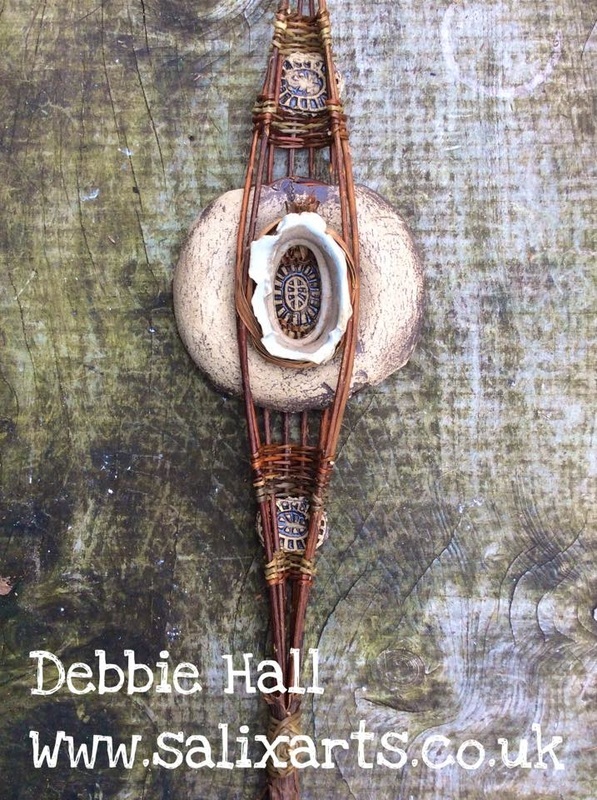 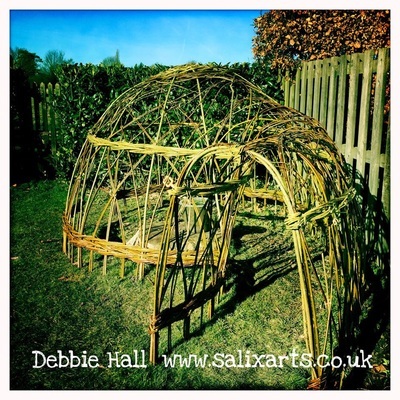 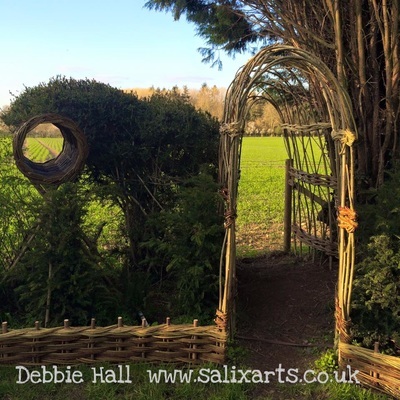 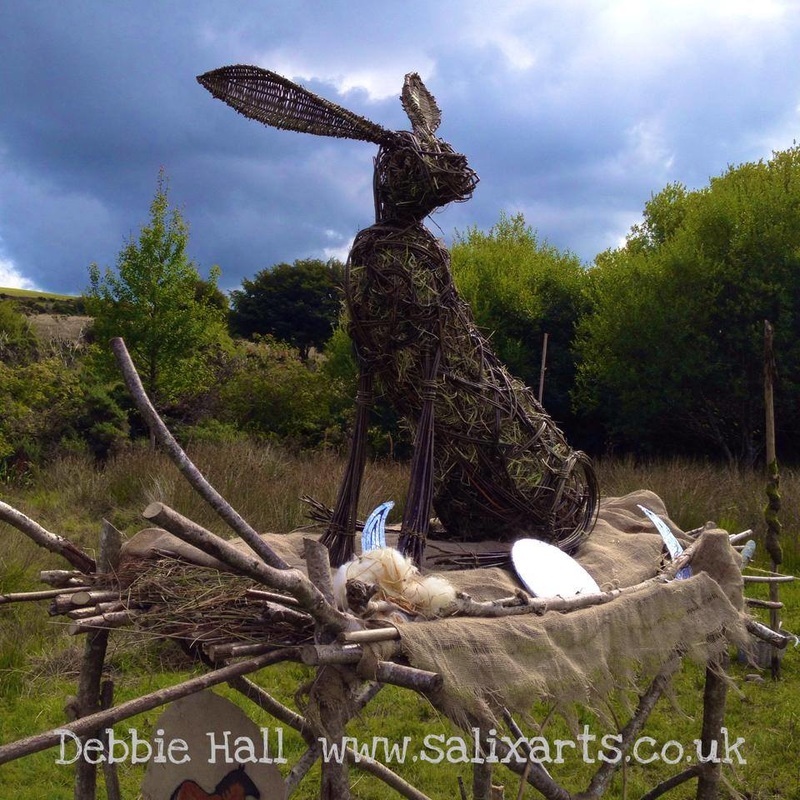 Every aspect of my business continues to excite me: cultivating the willow, making baskets, sculpture, living willow structures, and teaching - it's fun and fascinating! 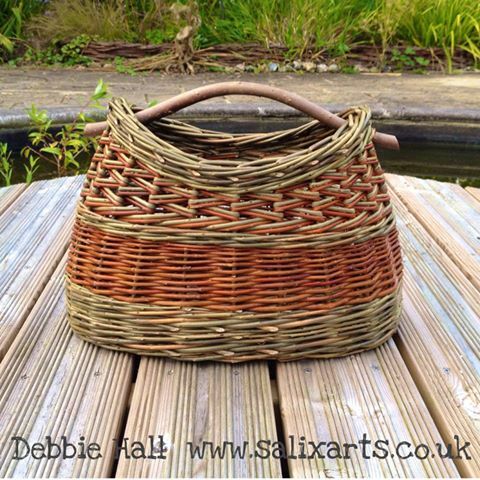 I grow all my own materials, and my organic willow beds are now productive enough to sustain all my basketry needs. 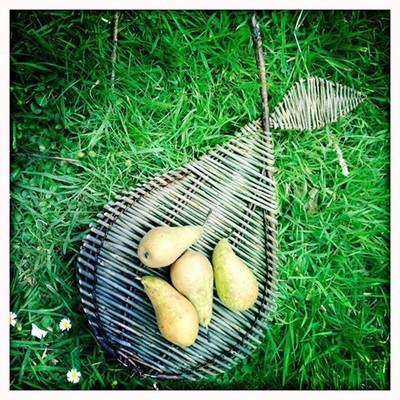 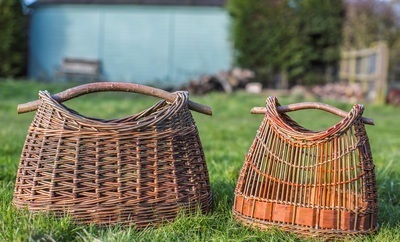 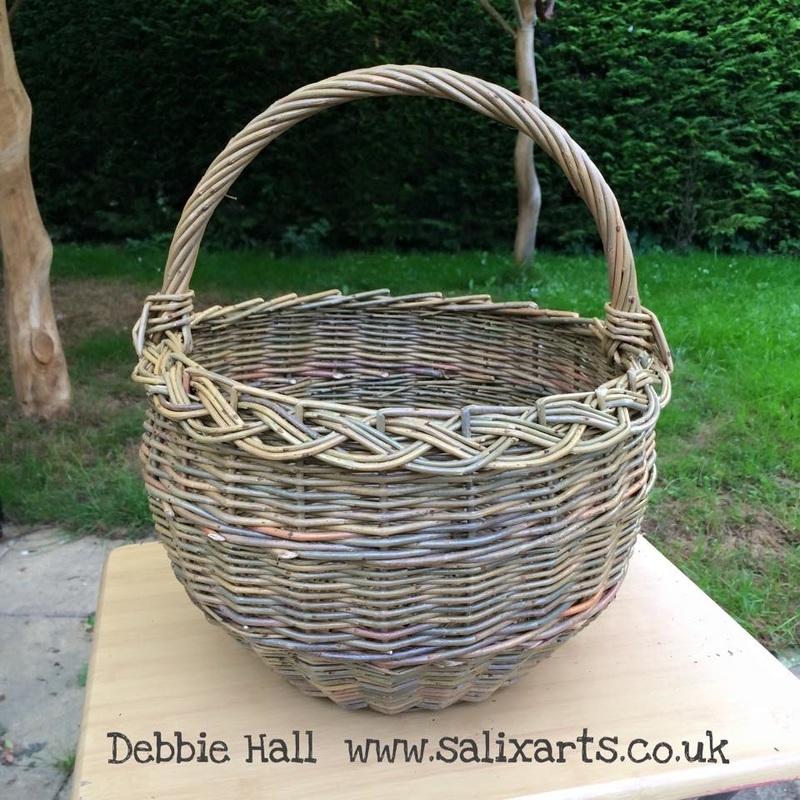 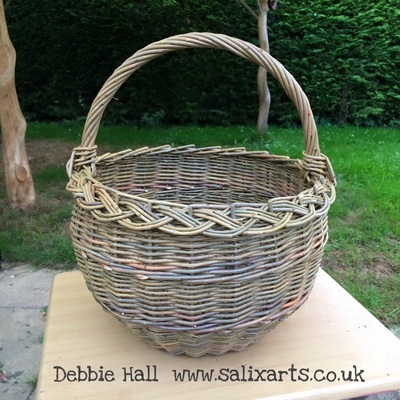 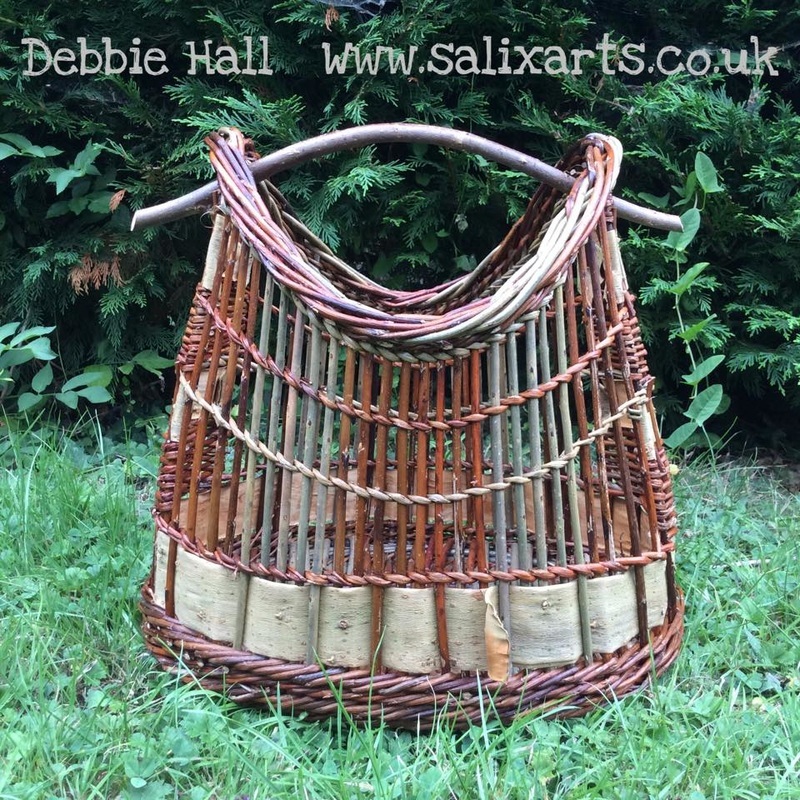 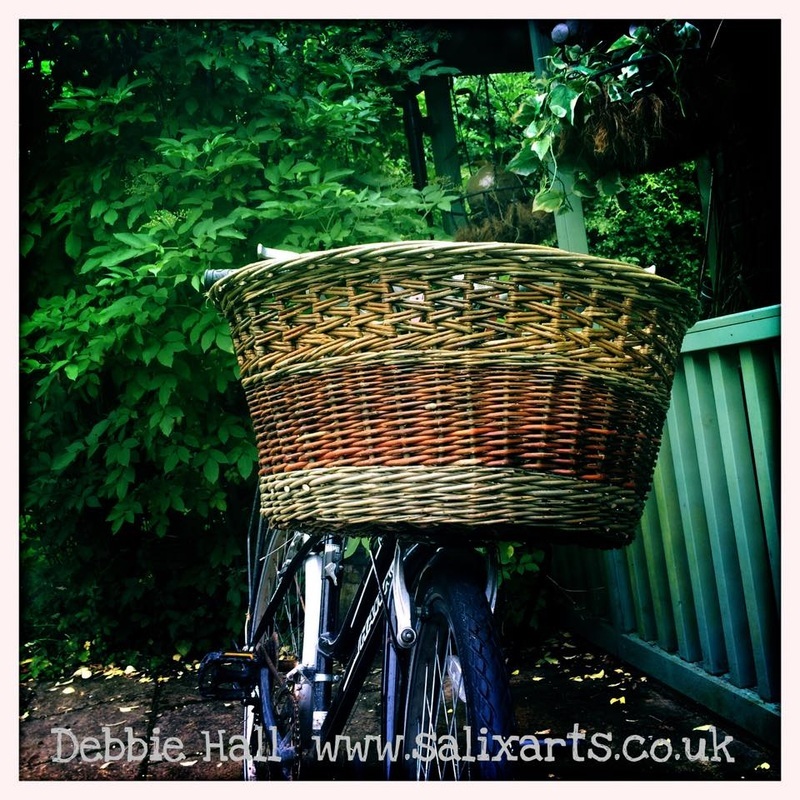 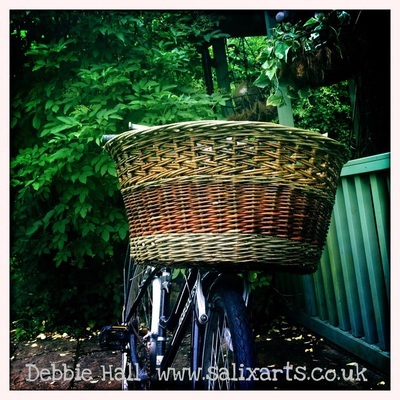 As well as running my own workshops from my studio in Cambridgeshire, I teach for others including Cambridge Botanic Gardens and the Basketmakers Association.